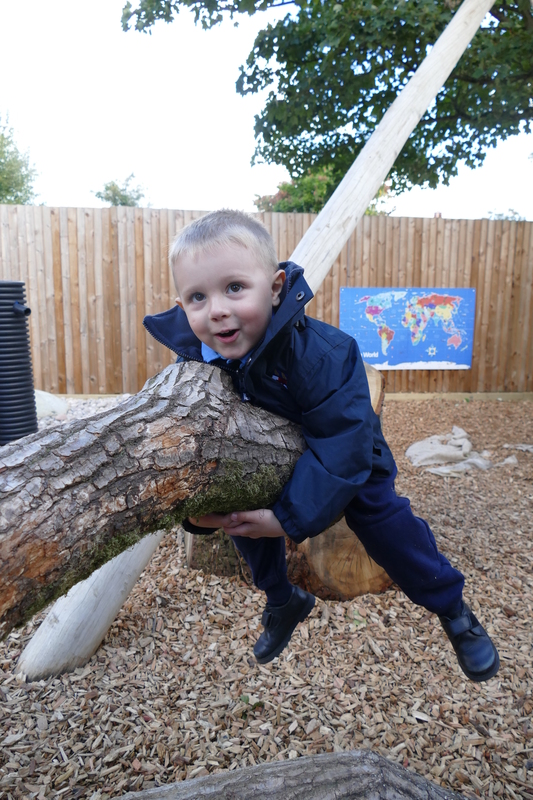 Over the summer holidays in August 2018 we had some exciting work going on at Grimsdell and we are delighted that phase one of our Outdoor Learning Environment is now complete. 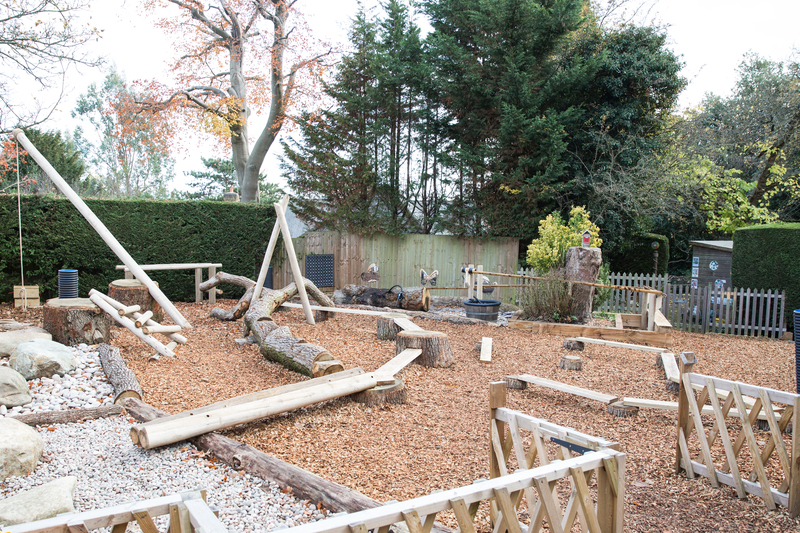 The result is a creative, organic and enticing space where children can develop skills in an entirely natural and holistic way. 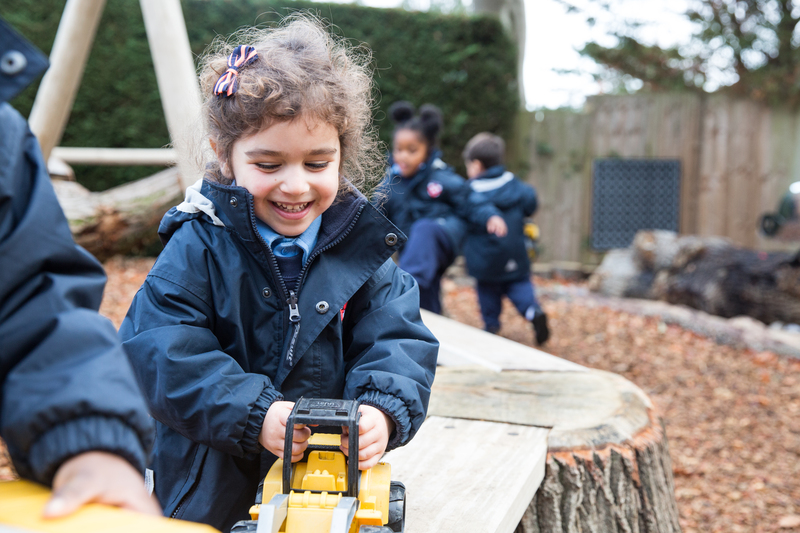 The project has been led by Emily Jenner our Head of Early years and the school is hugely grateful to her for her vision and determination in getting the project just right – and completed on time. 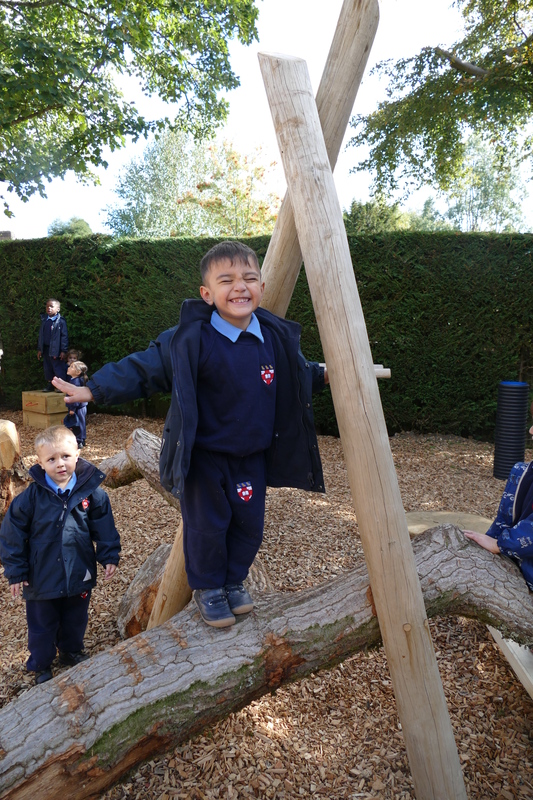 Thanks also to the financial contribution of the GPA to help fund the project and the support of the governors in funding the remaining costs. 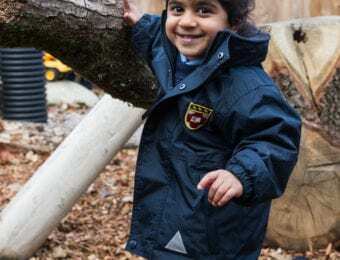 Outdoor learning has always been a strong feature at Grimsdell with Forest School deeply embedded within our school curriculum. 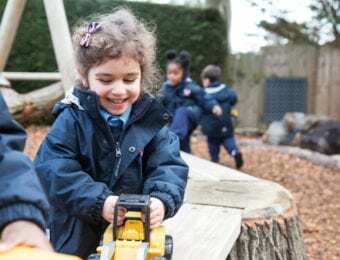 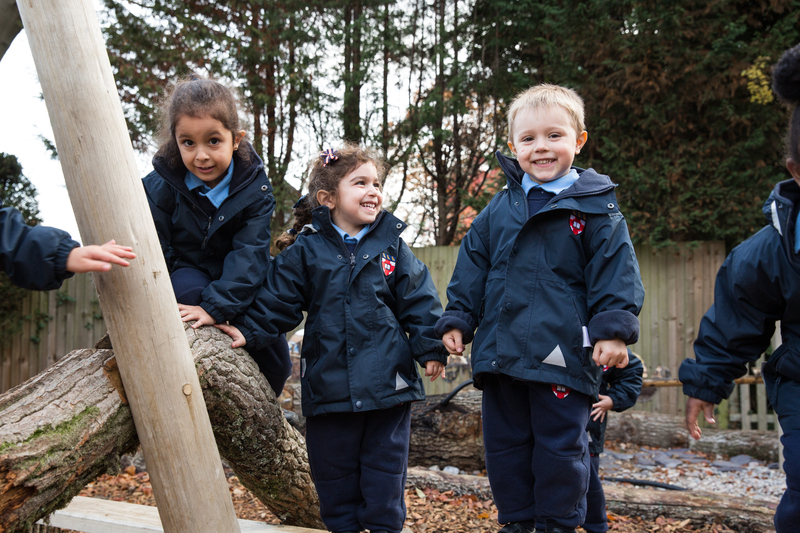 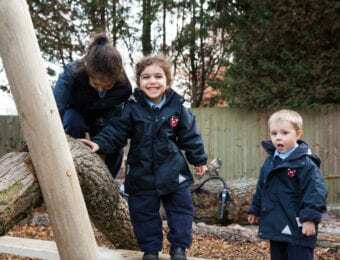 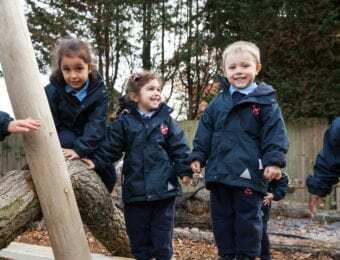 We are now excited to be able to use this new facility for further outdoor learning opportunities not only in the Early Years, but also in Year 1 and Year 2. 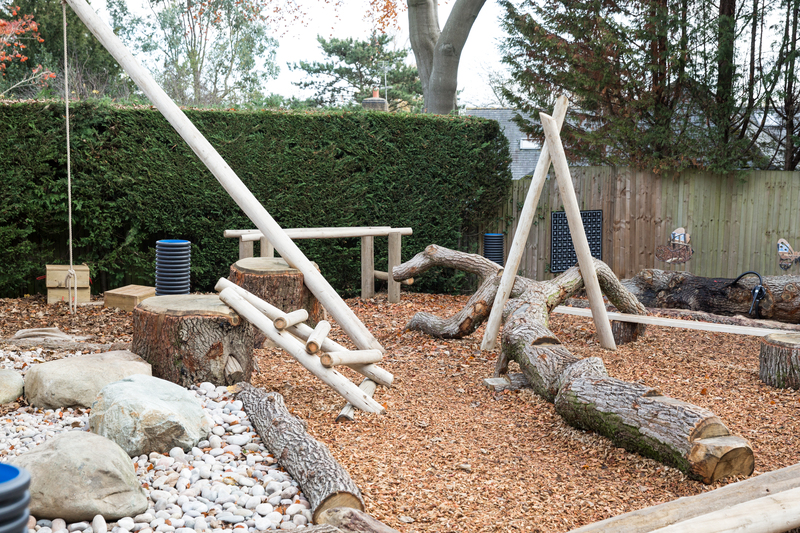 Naturally classroom environments still have huge purpose and are also wonderful spaces in which to think, learn and grow – particularly when our teachers go to such efforts to transform them into immersive spaces that reflect the thematic learning we offer at Grimsdell. 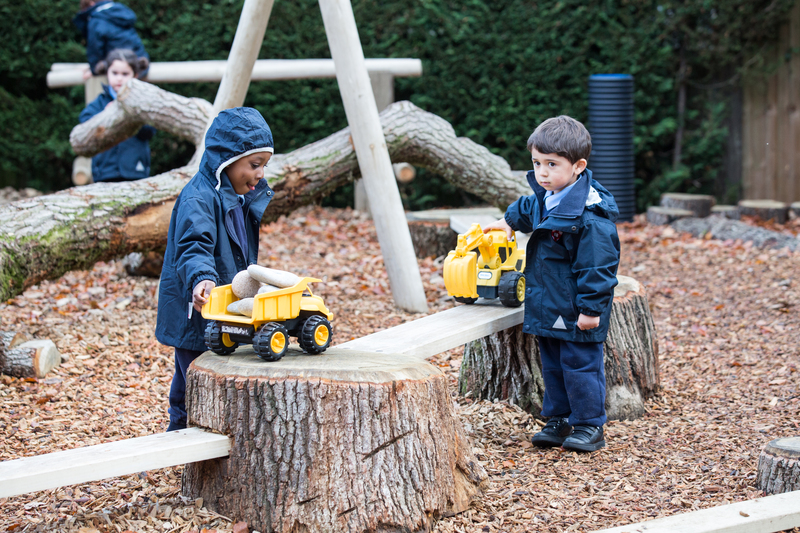 Any outdoor learning will work in conjunction with the time spent in classrooms, creating enhanced opportunities to utilise the outdoors creatively for learning and give outdoor learning the status it deserves in the education we offer our pupils. 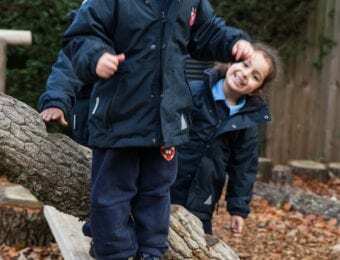 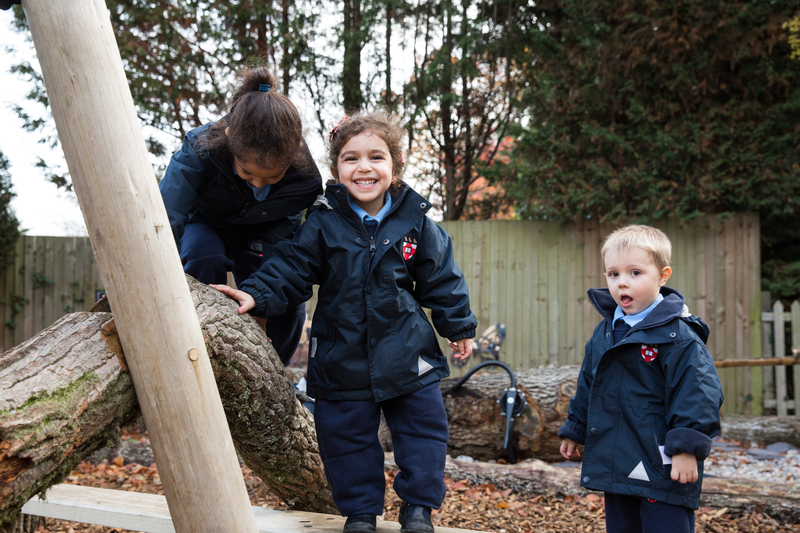 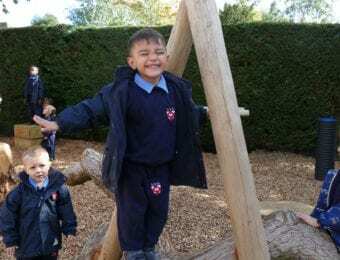 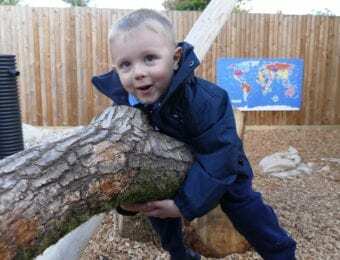 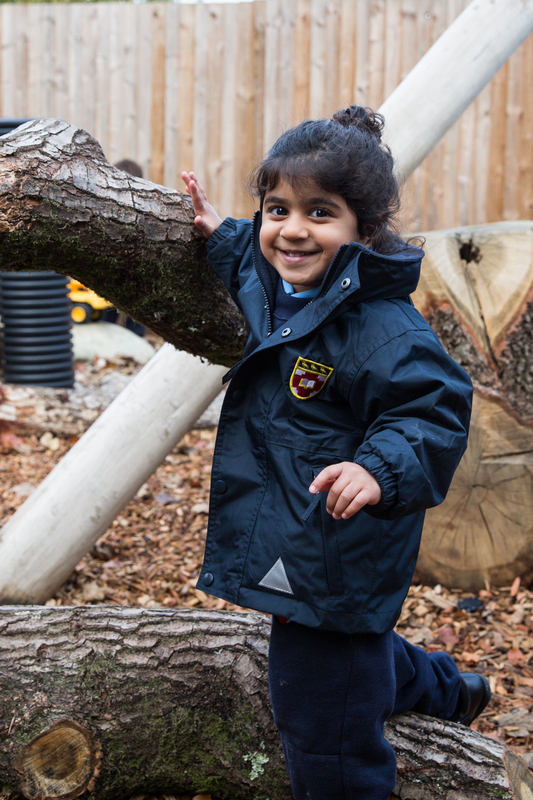 The definition of a classroom is being revisited for all children, not just those of Pre-Prep age, following the large body of research in the Natural Connections paper that reports children are significantly more motivated, happier and healthier when they learn outside. 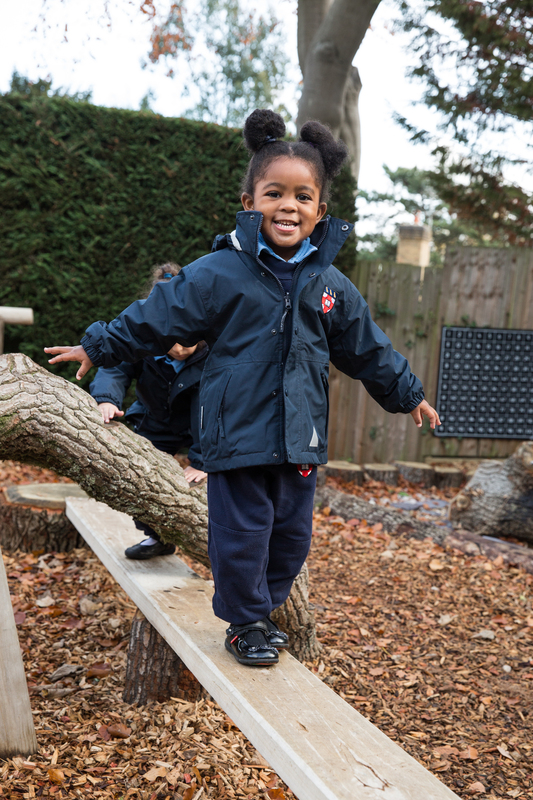 Encouraging children to move out of their comfort zones and become resilient, risk takers will help equip them for the unknown future they face. 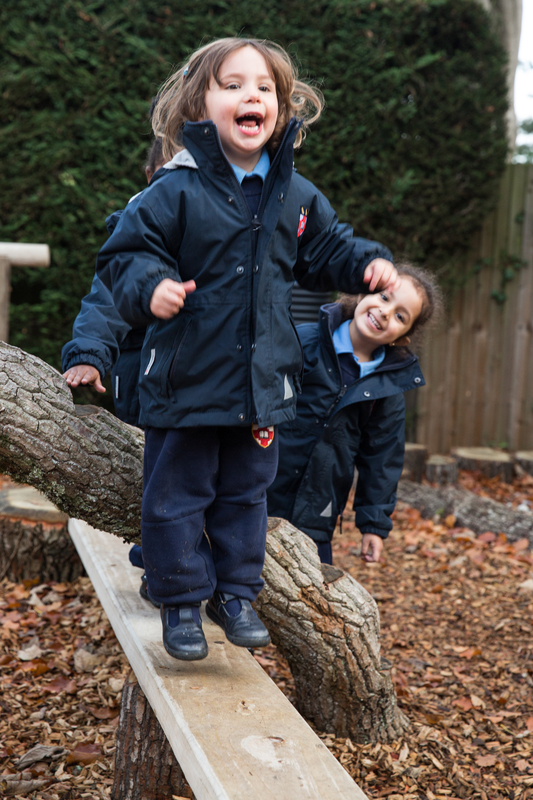 A high quality outdoor learning experience like the one offered in Grimsdell allows the children to take part in risk-assessed not risk free activities. 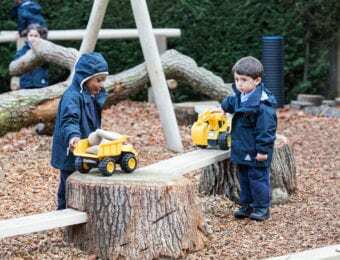 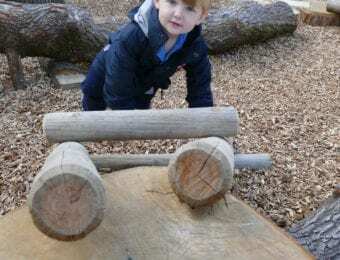 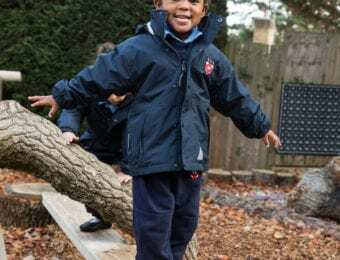 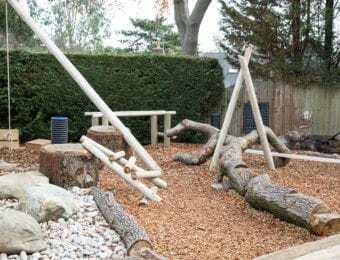 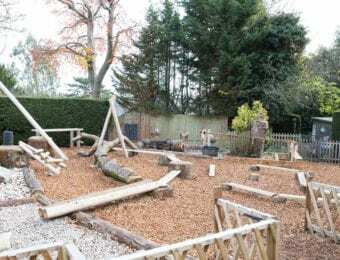 This includes using the rope swing, exploring and pumping water and building with the large crates, stones, planks and other natural resources in the ‘Outdoor Classroom’. 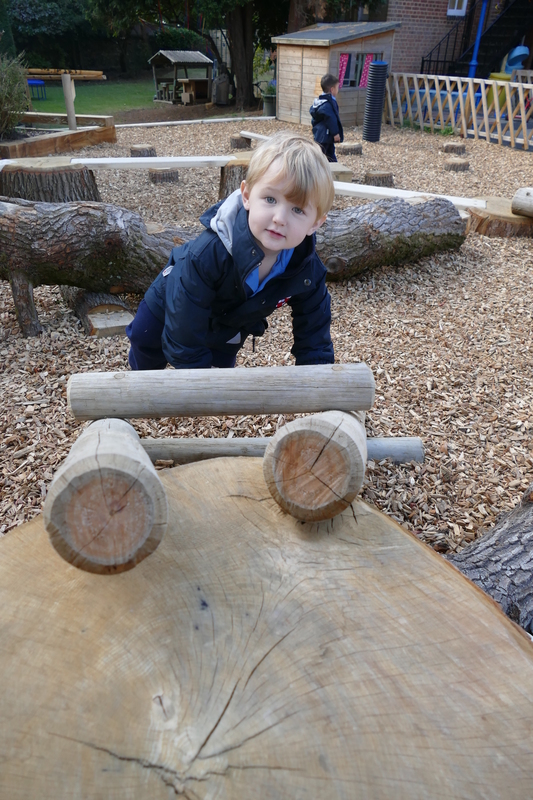 Below are some early photographs of the space followed by the area being used by all our children!